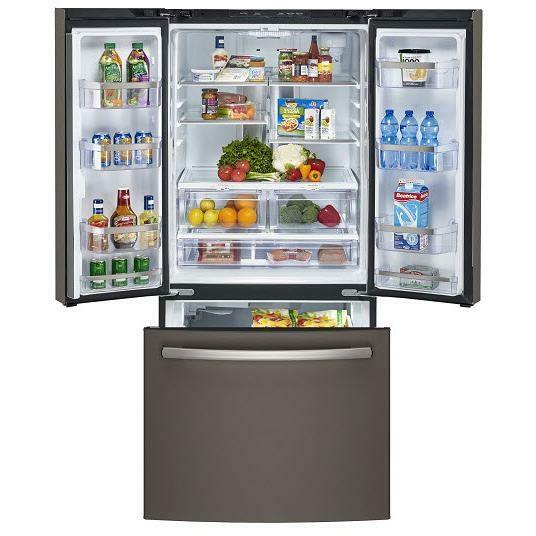 This GE Profile french door refrigerator features APF internal water dispenser with a advanced pharmaceutical water filtration and a ramp up LED lighting. The pharmaceutical grade filter filters a minimum of 94% of the top 5 trace pharmaceuticals for cleaner and tastier water and ice. 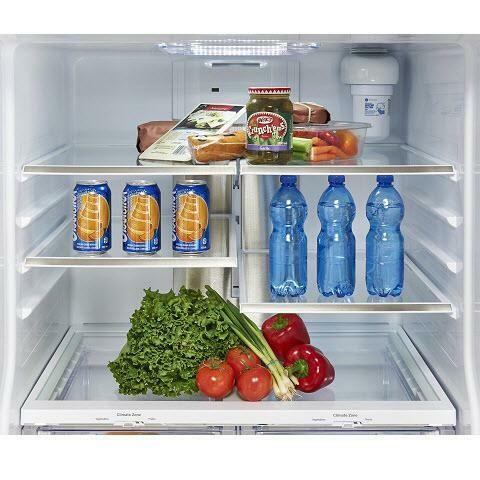 Refrigerators with APF(Advanced Pharmaceutical Filtration) Water Technology filter your water before freezing to ice with the convenience of Factory Installed Ice Makers, located in the lower freezer compartment. Help preserve fruits, cheeses and vegetables. Positioned throughout the interior of the refrigerator Ramp Up Theatre LED Lighting slowly illuminates the fresh food compartment, to fully reveal traditionally dark spots. 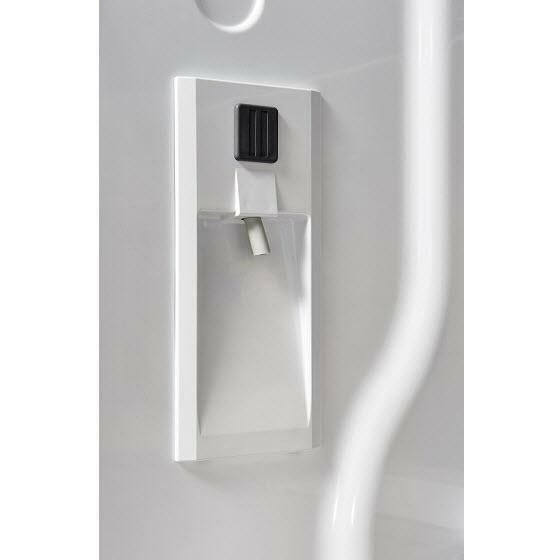 Delivers chilled, filtered, fresh-tasting water with the push of a button from within the fresh food compartment without compromising the external appearance of the refrigerator. 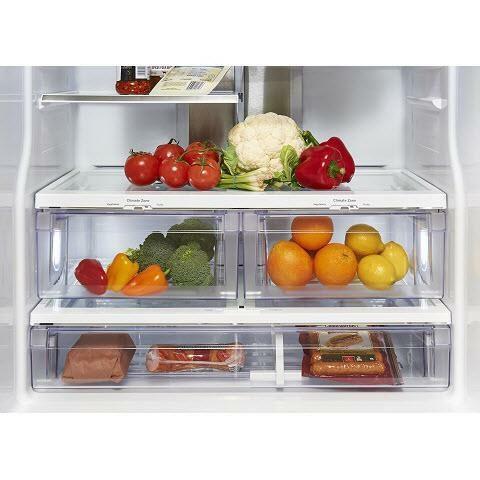 Refrigerator and freezer controls are recessed into the cabinet liner to maximize interior space. Total 24.8 cu. ft. / 0.70 cu. 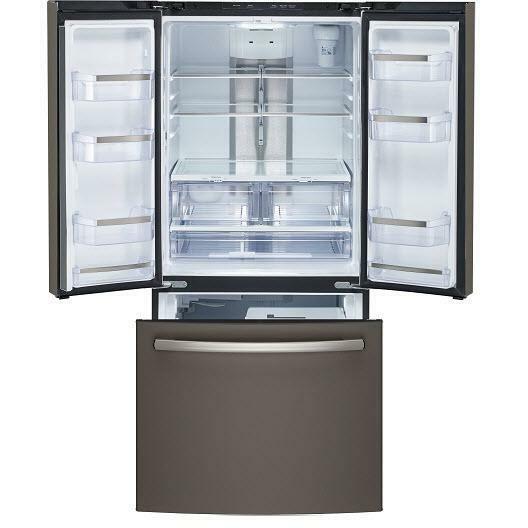 m.
Refrigerator 17.5 cu. ft. / 0.50 cu. 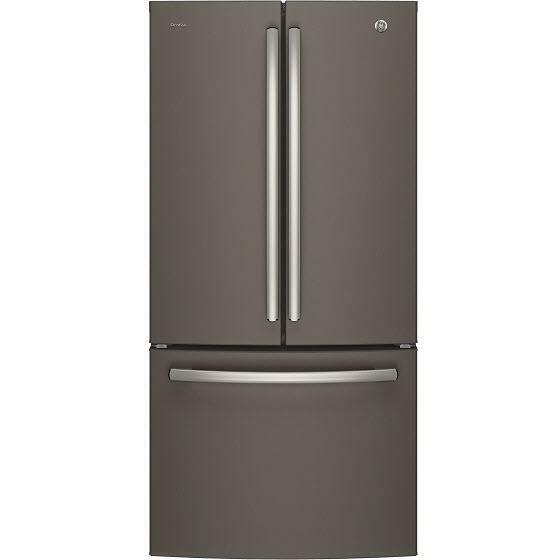 m.
Freezer 7.3 cu. ft. / 0.21 cu. m.
Additional Dimensions • Case Depth Without Door (in.) 30"
• Depth With Door Open 90 Degrees (in.) 50,29"
• Depth Without Door Handle (in.) 34,33"
• Overall Depth (in.) 37,25"